I'm ridiculously excited about The Avengers, which is out on May 4th. I'm such a geek. Stephenie Meyer has updated her website with two things that make me giddy. 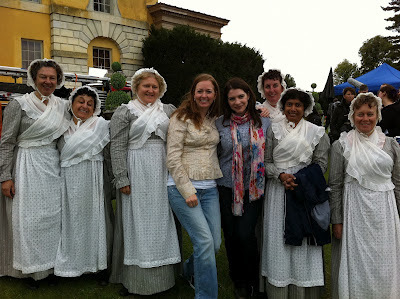 The first being an official Austenland page. And the second being that she added more info about The Host movie and its official Facebook page. I really liked the Twilight books but I LOVED The Host. 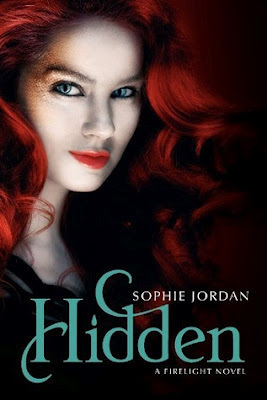 I'm crossing my fingers that they don't screw up the movie adaptation. They are coming back to Salt Lake in June. I'm so excited!!! The cover for Hidden by Sophie Jordan was released today. It's gorgeous!! 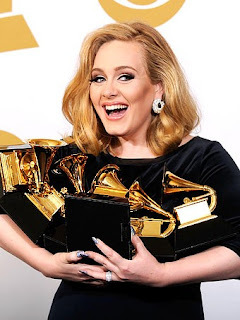 Adele cleaned house at the Grammy's. SO well deserved!!! I'm offically addicted to Pintrest. I'm not crafty so the majority of my boards are full of sarcastic comments or fangirly pictures. 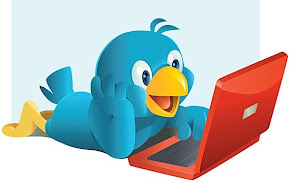 You can follow me here. Whew! I think that's enough random for now.